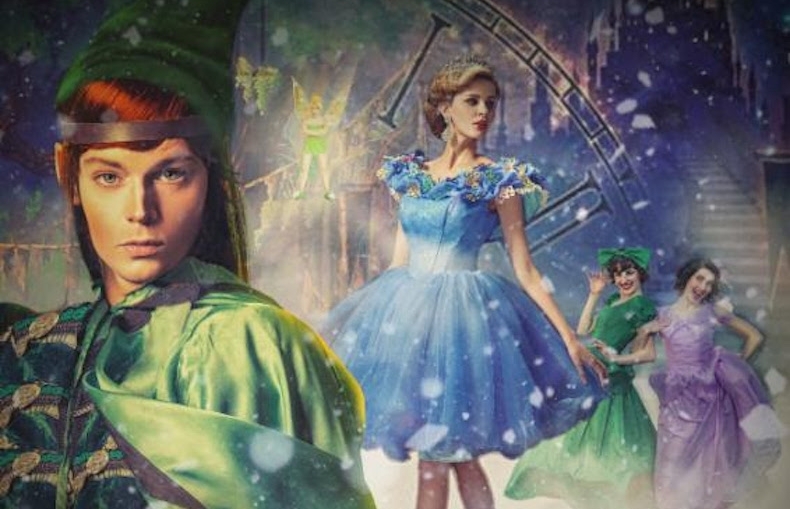 There is nothing quite as thrilling as the tale of Peter Pan- until you add ice! Pack your bags for an adventure to Neverland like never before! The magic begins when you skate to inside the whimsical world of Neverland with Peter and his enchanted companions. But beware - the forces of swashbuckling pirates are just around the corner. Ahoy Mateys! Accompany Sarge Hook and his motley crew for a piratey voyage of Neverland with big flips, jumps, and tricks sure to keep you on the edge of your sails!